Eat Like an Athlete covers the role of the important nutrients in the body, discusses the impact of the immune system and addresses questions around liquid intake, food pre- and post training, and nutritional requirements for different age groups. Simone Austin also provides useful advice on how to implement the eating like an athlete lifestyle into everyday life - around the workspace, at home, with friends, while travelling or when eating out. 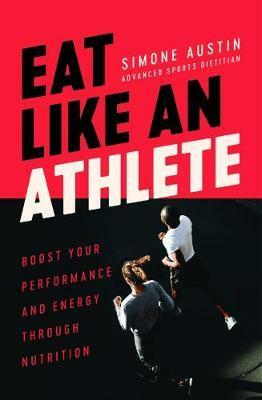 In Eat Like an Athlete, you will get all the info available to professional athletes. Let Simone Austin help you to optimise your performance in the sport and physical activities you enjoy.